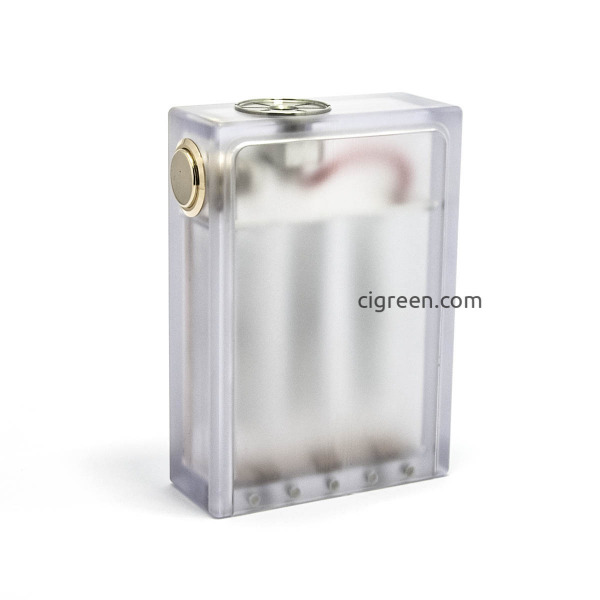 Not authentic CiGreen ABS box mods available on eBay, Fasttech etc. 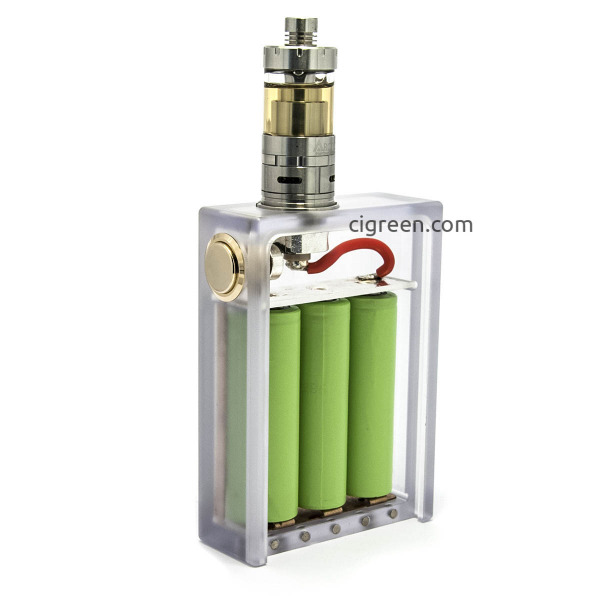 with mosfet imitation or without do not offer low resistance support as CiGreen ABS box mod offer! Using it with low resistance can cause fire or any other damage! CONFIRMED!!! 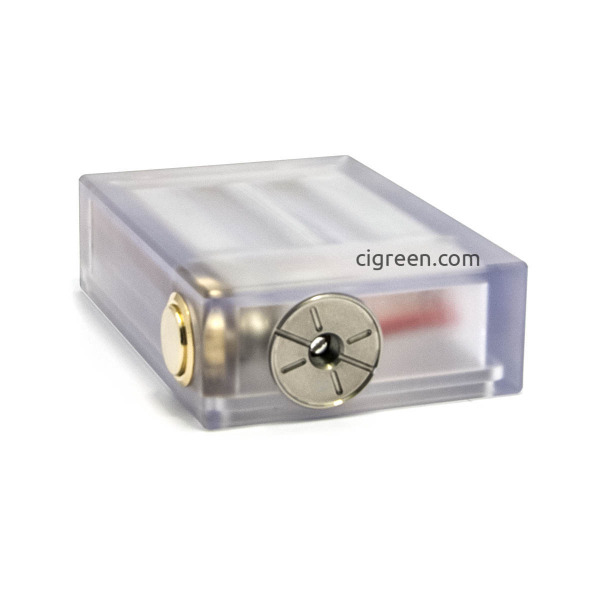 Q: How to check if my CiGreen ABS box is authentic? - Mechanical connection between switch and connector! 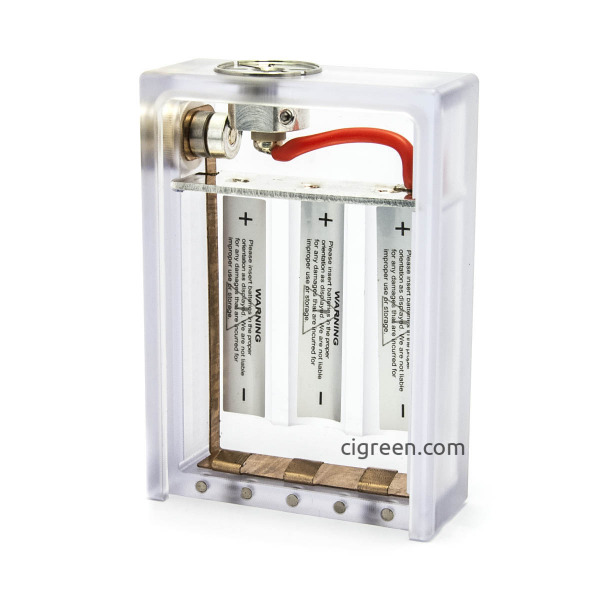 Most of CiGreen ABS box mod clones does not use mechanical connection! - Standard switches are very dangerous, only mechanical connection between switch and connector can works with very low resistances! - Triple magnets on the battery cover. Other boxes come with two amgnets only. Q: How low resistance can I use? 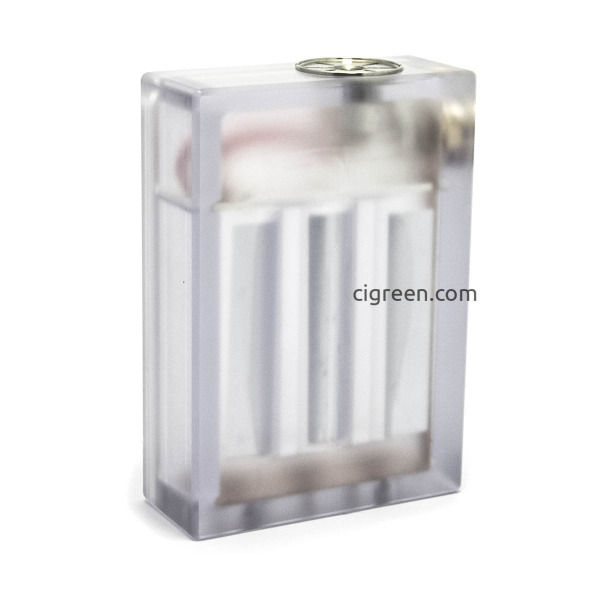 A: This is mechanical mod, same as tube style mods. It should keep lower resistance than two 18650 batteries! We have tested it with 0.06ohm. But you are doing this for your own risk! Q: My switch gets hot or not work everytime! A: Try to clean contacts surface with some alcohol or sandpaper, but do not destroy silver coating! Please note. this is mechanical switch and it needs more pressure force than standard switches!